Brew Packs are a convenient way to order your next brew. 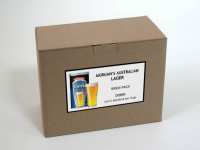 They contain a beer kit, the brew blend that goes with it, and a packet of beer finings. 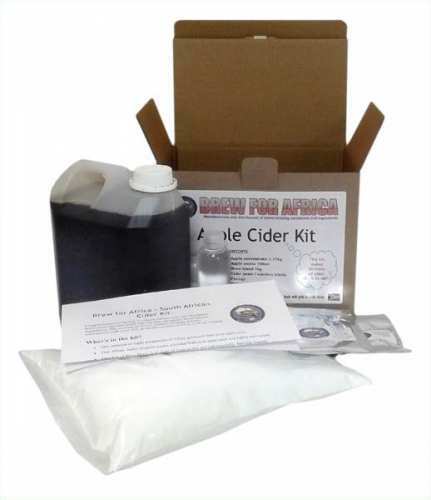 Not included are cleaning and sterilizing agents, carbonation drops and crown seals. 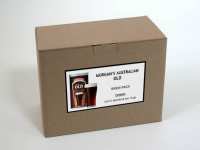 Contents: Beer kit (with generic yeast), brew blend & finishing hops, beer finings. Contents: Beer kit (with yeast & yeast nutrient), brewing sugar, beer finings. Contents: Beer kit (with generic yeast), brew blend & finishing hops, beer finings. Note: this brew pack includes the DRY stout brew blend. Contents: Beer kit (with generic yeast), brew blend & finishing hops, beer finings. Note: this brew pack includes the SWEET stout brew blend (2kg).